Willmott Dixon has transformed 12 acres of parkland at the University of Birmingham’s Edgbaston campus into a high-tech recreational space, called the Green Heart. Tthe reclaimed space includes a Pavegen walkway – claimed to be the first at a UK university – which generates data and off-grid electricity for USB charging point benches. It also boasts comprehensive wifi coverage and digital information totems. Alongside the new technology is recreational space featuring native flowers and wild plants, 160 new trees and nesting sites, plus spaces for performances and events, markets, a café and bar, and dedicated areas for art and sculptures. 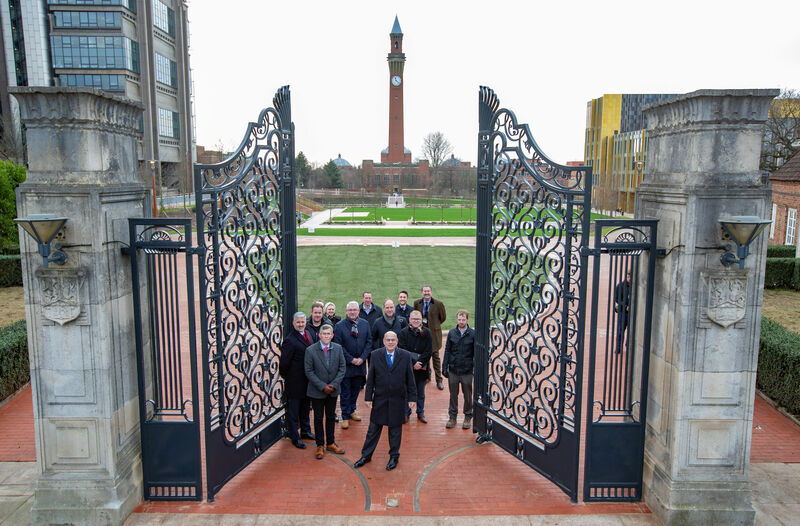 The project has also restored historic walkways, as envisaged in the university’s original 1920s design. The development also enhances step-free access across the campus, while paving has been specifically designed with tapping points for white stick users. The development will be celebrated in June with a weekend-long launch event, followed by 12 months of activities in the space as it matures through the four seasons.